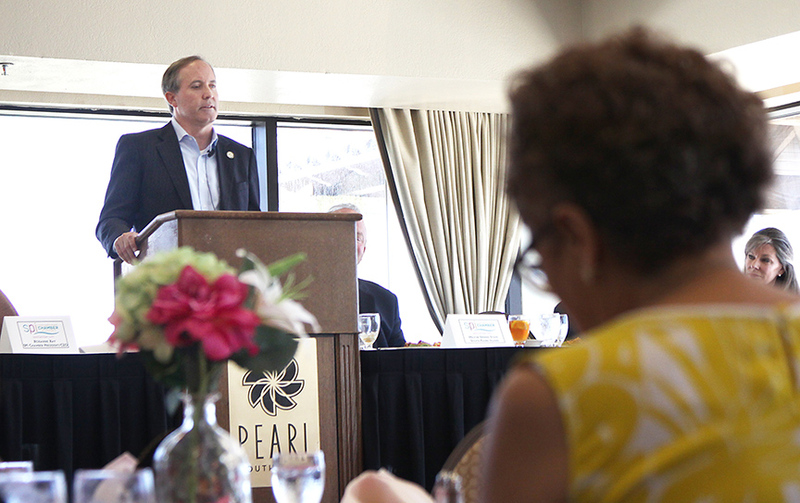 Texas Attorney General Ken Paxton was the guest of honor during a luncheon hosted by the South Padre Island Chamber of Commerce last Thursday. 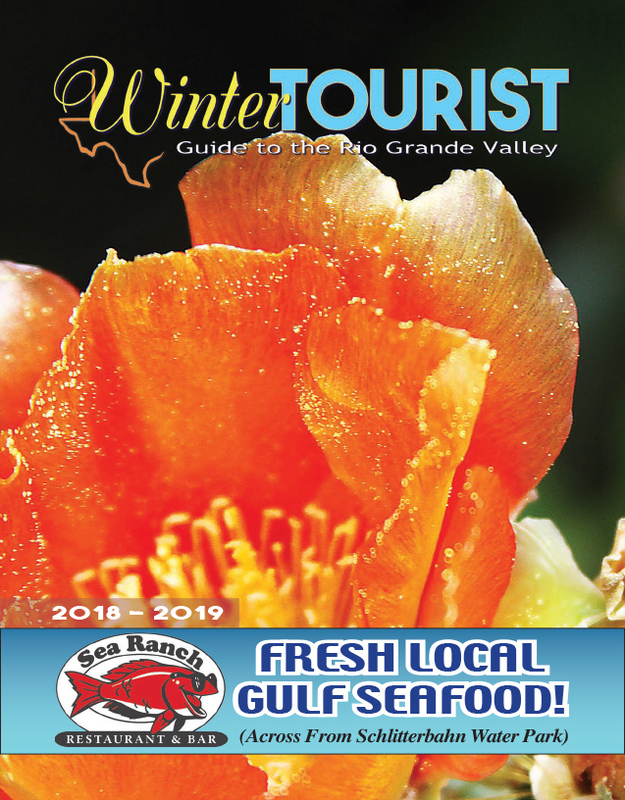 The event, which was open to the public, was held at the Pearl Resort, and was attended by residents, business owners, and local dignitaries, including South Padre Island Mayor Dennis Stahl and Los Fresnos Mayor Polo Narvaez. The attorney general was congenial during his address to the 50 or so people gathered at the luncheon, describing his family and background in state government prior to serving as attorney general. Paxton, who previously served in the state legislator as a state senator, became the state’s top law enforcement officer in 2015. Interestingly, his wife, Angela, recently won an election to serve in the state senate in Paxton’s former seat, the AG said at the top of his remarks.